The power rating limit of open style transformers is 5000VA. 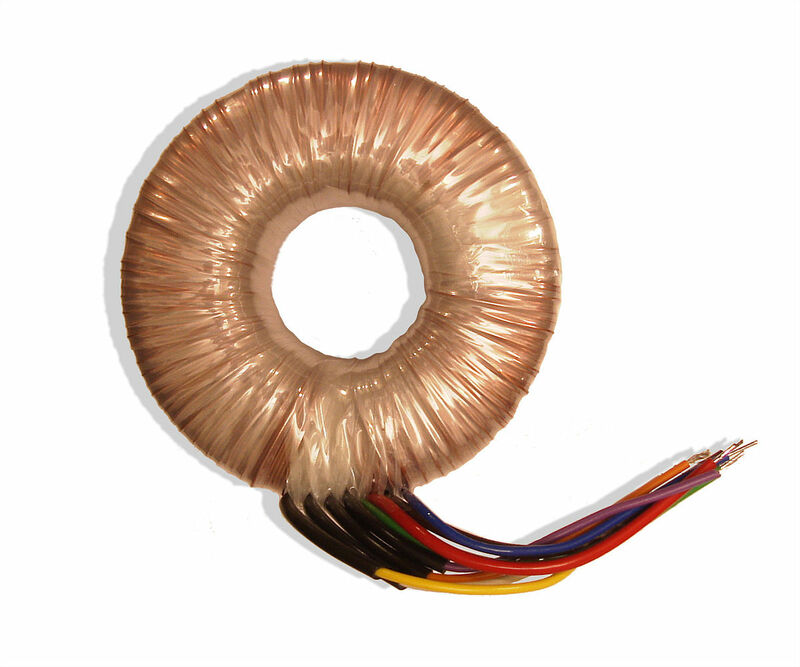 Sample prices for 1x primary coil, 2x identical secondary coils up to 100V. Delivered with 1x mounting plate and 2x rubber pads.